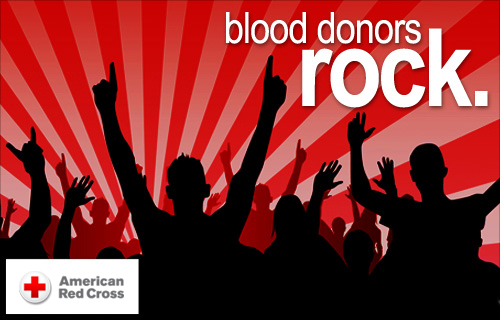 Thank you for taking the time on April 10, 2019 to donate blood with the American Red Cross. Because of your donation, and the help of the other volunteers, we were able to collect 18 pints of blood. Of course, the real winners are the patients in need of blood. As you know, each blood donation can help save up to three lives. Your donation is truly appreciated by the blood recipients, their loved ones and all of us here at RE/MAX Realty Group. We hope that we will see you again at our next blood drive in 2020. You help make RE/MAX Realty Group a winning team. I am so grateful for your time, generosity and dedication to helping others. « The Blood Mobile is Here! !